Design Sleep was established back in the year 1990. 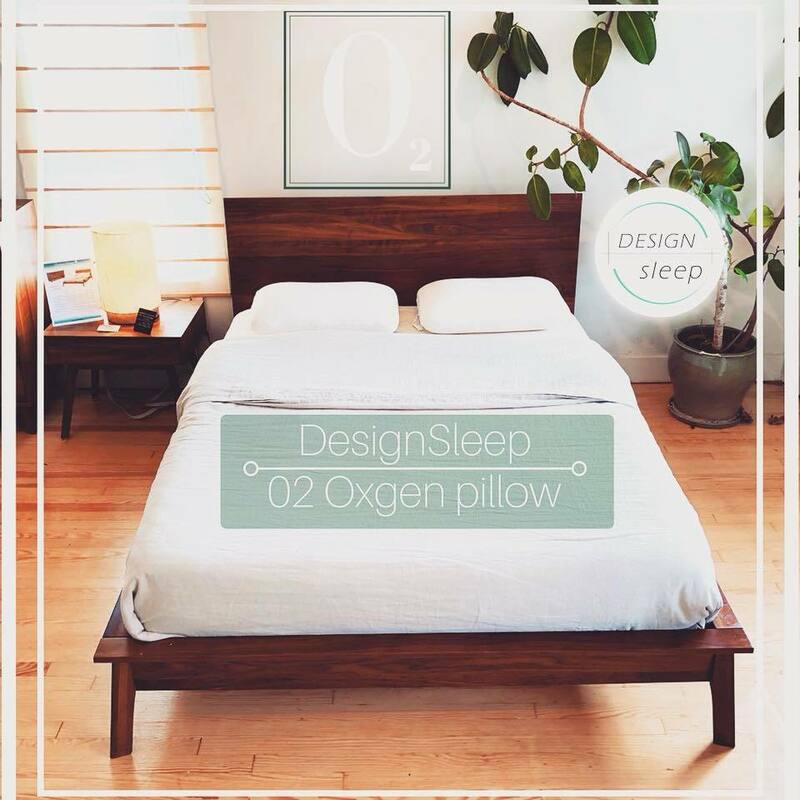 Design Sleep owns a showroom located in Springfield, Ohio, in a charming little village called Yellow Springs. Design Sleep's current mission is to share their knowledge about the science of sleep. They believe it is essential to have a refreshing night's sleep to feel and do their best. The business is driven to promote design, creativity, comfort, quality, sustainability and fairness. 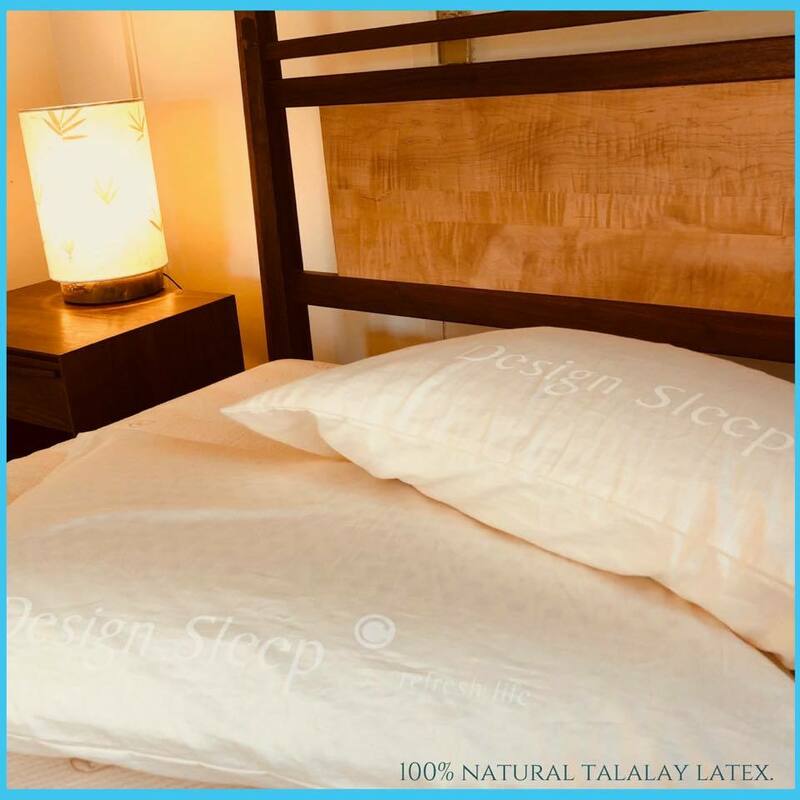 Their product line includes natural Talalay latex foam mattresses that are custom made and prepared with all-natural and organic materials, as well as no synthetic additives. Design Sleep offers mattresses for both adults and children. 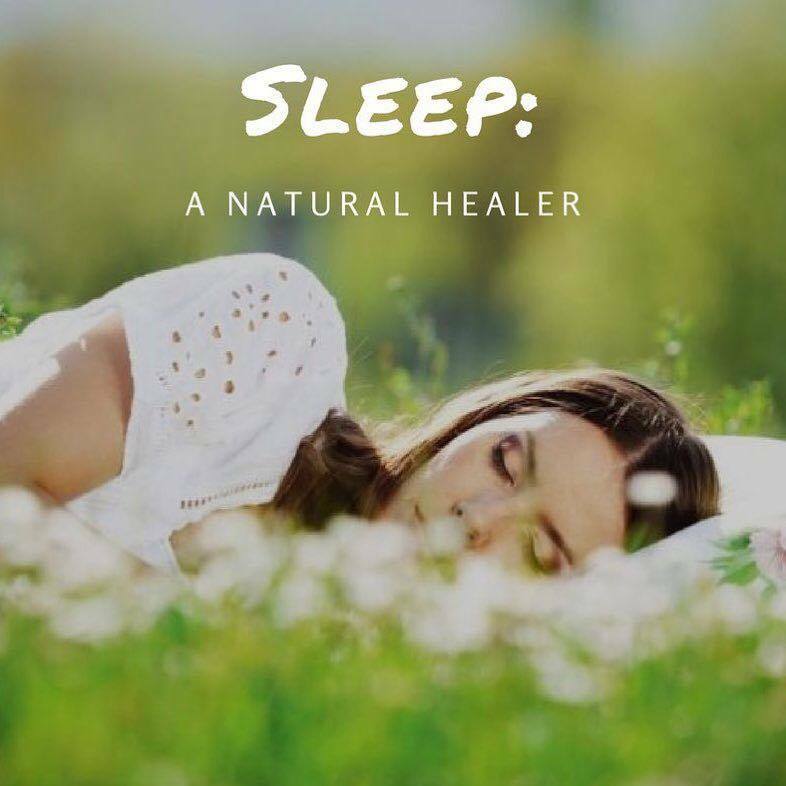 Furthermore, they provide other bedding accessories such as breathable and washable comforters as well as bed sheets made of all natural materials such as organic wool, organic linen, and organic cotton. Moreover, they offer mattress protectors that are 100% waterproof, in addition to mattress protectors that are fully breathable and made of organic cotton. Design Sleep also offers bedroom furniture, such as sleepers, platform beds, wardrobes, night stands and drawers. The main goal of Design Sleep is to be Ohio's best source for the aforementioned products. Their showroom located in Springfield is also in close proximity to other areas such as Columbus, Dayton, and Cincinnatti. 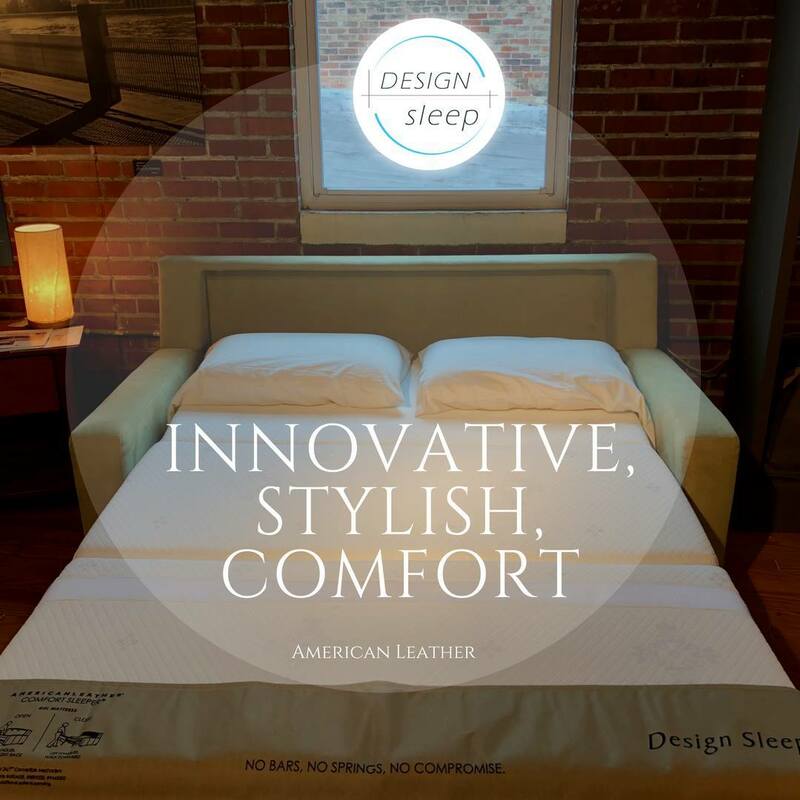 Design Sleep offers delivery as well as assembling within the continental US at an additional charge. All products come with a warranty provided by the manufacturer. 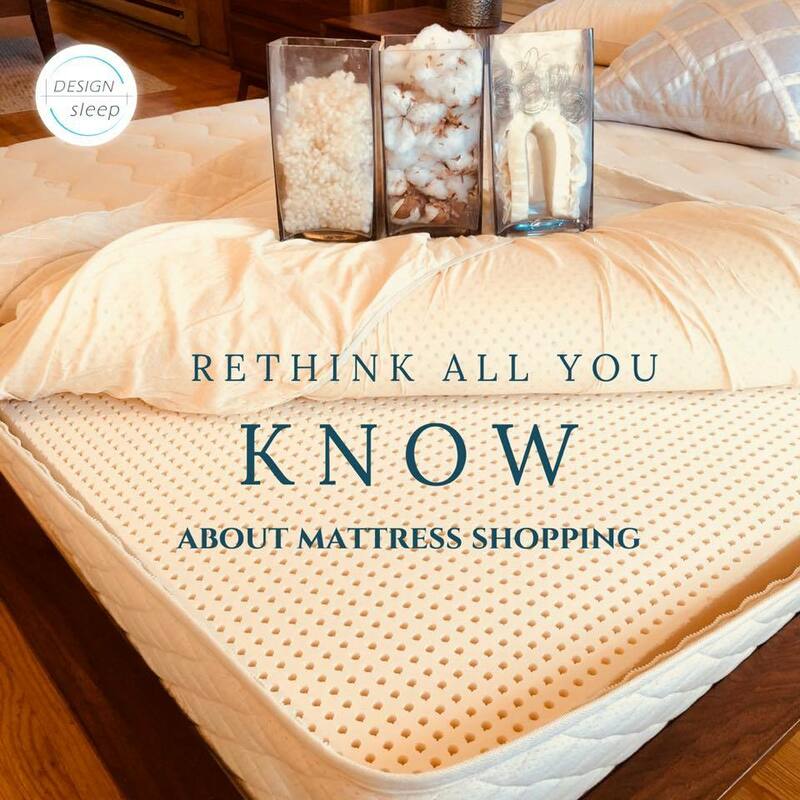 Design Sleep does not accept returns for mattresses, however, they do offer a comfort exchange meaning that if you are not satisfied with the product, the mattress can be modified within the first 4 months at an additional cost.